9:00 AM until ... 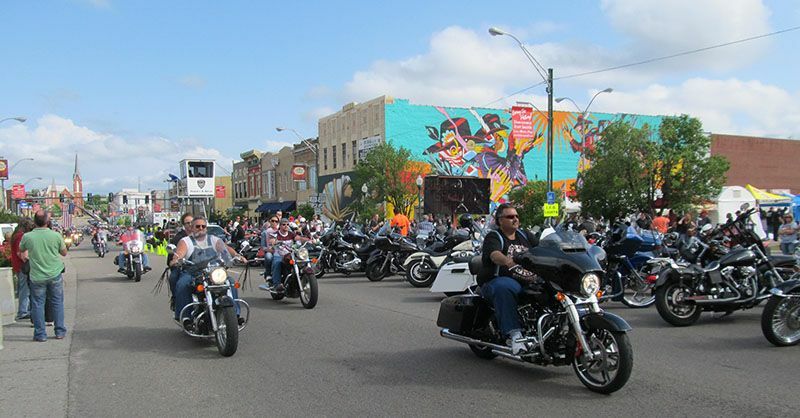 The 5th Annual Steel Horse Rally Officially Kicks Off! Welcome to all Very Important Bikers! VIB check-in all day long in the Steel Horse Rally tent in the 800 block of Garrison Ave. in the Vendor Village! 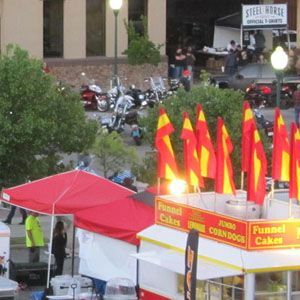 12:00 PM: The Steel Horse Rally Vendor Village Opens, 800 block of Garrison Ave. and Vendors at Cisterna Park open in the 1000 block of Garrison Ave. in downtown Fort Smith. Official Steel Horse Rally merchandise available at the Steel Horse Rally tent in the northeast corner of Vendor Village with proceeds benefiting the Steel Horse Rally Inc. charity. Click here to see the official merch now! If you want to become a vendor, click here. 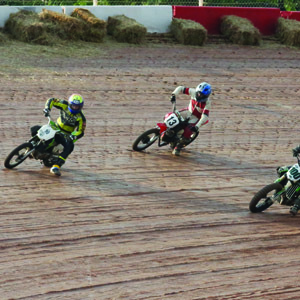 Get ready for fast-paced motorcycle racing action on the banked dirt track at the 2nd Annual Steel Horse Rally Shootout featuring Professional and Amateur Motorcycle Racing, Friday, May 3rd at Tri-State Speedway in Pocola, OK.
All Very Important Biker Packages get you in the gate at the Steel Horse Rally Shootout II plus exclusive access to the VIB Shootout Lounge & Private Rooftop viewing area with private bar staff and catering by Jeff's Clubhouse, an award-winning restaurant in Fort Smith, Ark. VIB Packages are now available online and all proceeds benefit the Steel Horse Rally Inc. charity. For a full list of racing classes and event info, click here. 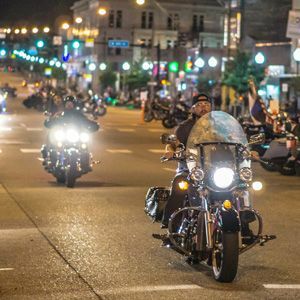 6:30 PM: Garrison Ave. is open to motorcycles only until 2:00 AM. Once again, motorcycles can park in the middle of Garrison Ave. in beautiful downtown Fort Smith. All we ask is that you put the Front Tire on the Yellow Line. Look for signs and traffic cones marking where parking is allowed. 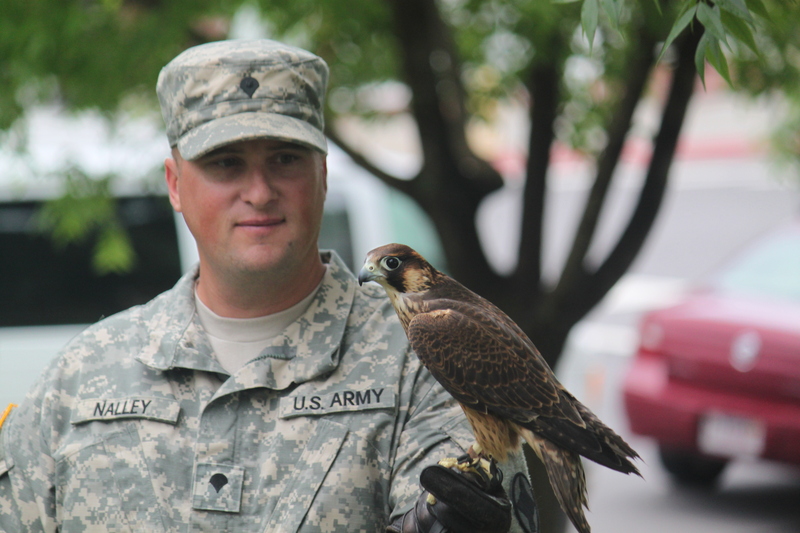 9:00 AM: Birds of Prey Show at Cisterna Park See these incredible Birds of Prey and make a charitble donation to the Arkansas Native Plant and Wildlife Center and have your photo made with one of these amazing birds! 9:00 AM: Motorcycle Parking Garrison Ave. is scheduled to be open only to motorcycles until 2:00 AM. Once again, motorcycles can park in the middle of Garrison Ave. in beautiful downtown Fort Smith. Park with your Front Tire on the Yellow Line of Garrison Avenue. 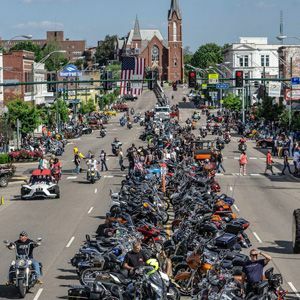 An official Event of the Steel Horse Rally, the Annual Law Enforcement Fun Run raises money for the Steel Horse Rally Inc. charity and the Fratenral Order of Police Lodge #39. Registration and pancake breakfast for riders at JJ's located at 5400 Phoenix Ave. in Fort Smith. There is a minimum $15 charitable donation for riders with proceeds going to the Steel Horse Rally Inc. charity and the FOP Lodge #39. (Cost for breakfast is separate). 9:00 AM: Vendor Village Opens, 800 block of Garrison Ave. downtown Fort Smith featuring special displays and activities for the whole family! Click here to see the official merch now! If you want to become a vendor, click here. 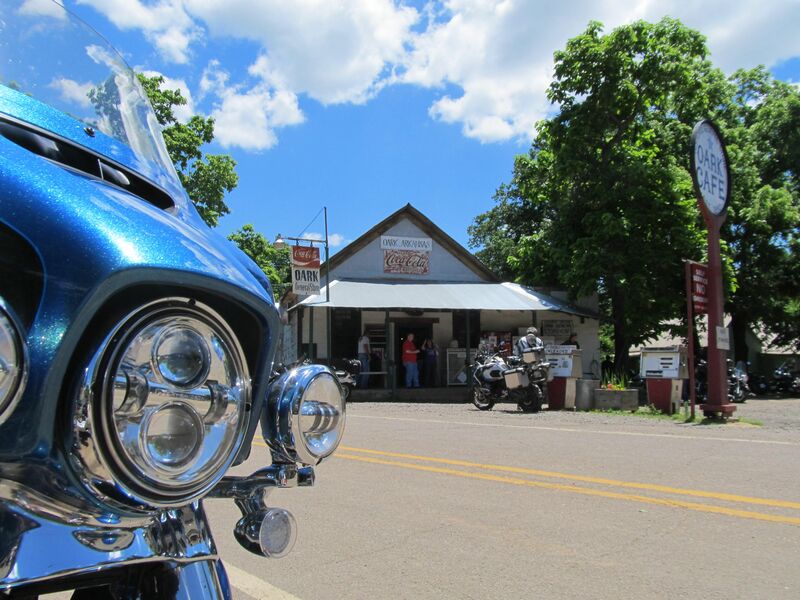 Saturday Morning: 4th Annual Bike Show at Fort Smith Museum of History. More details coming soon. 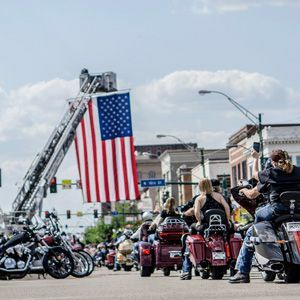 4:00 PM: The 5th Annual Steel Horse Rally Thunder Through the Valley Motorcycle Parade goes kickstands up at 4:00 PM, riding through downtown Fort Smith, underneath the huge American flag and ending on Garrison Avenue in downtown Fort Smith, AR. Click here for more info and route. 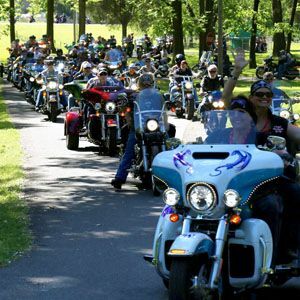 4:00 PM: The Gates Open at Riverfront/Harry E. Kelley Park, so you can grab a beer and watch Steel Horse Rally Thunder Through the Valley Motorcycle Parade as it goes right by the venue. Tickets and VIB passes available for a charitable donation by clicking here. Fuel with special guests Messer, BeItTheMeans plus the 5th Annual Miss Steel Horse Rally Contest Saturday Night, May 4th at Harry E. Kelley Park/Riverfront Park, 121 Riverfront Drive, Fort Smith, Ark. 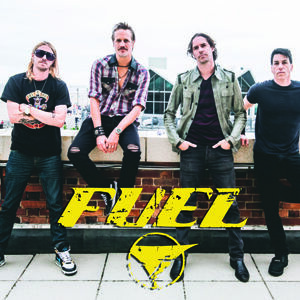 Fuel is known worldwide for their chart-topping hits including "Shimmer", "Innocent," and "Hemorrhage (In My Hands)" which remained at #1 for 10 weeks. All Proceeds benefit the Steel Horse Rally Inc. charity and help people and charities in our local community. Tickets and VIB Packages, including the Premium Fuel VIB Package that includes an exclusive Meet-N-Greet with Fuel, are available for charitable donations when you click here. 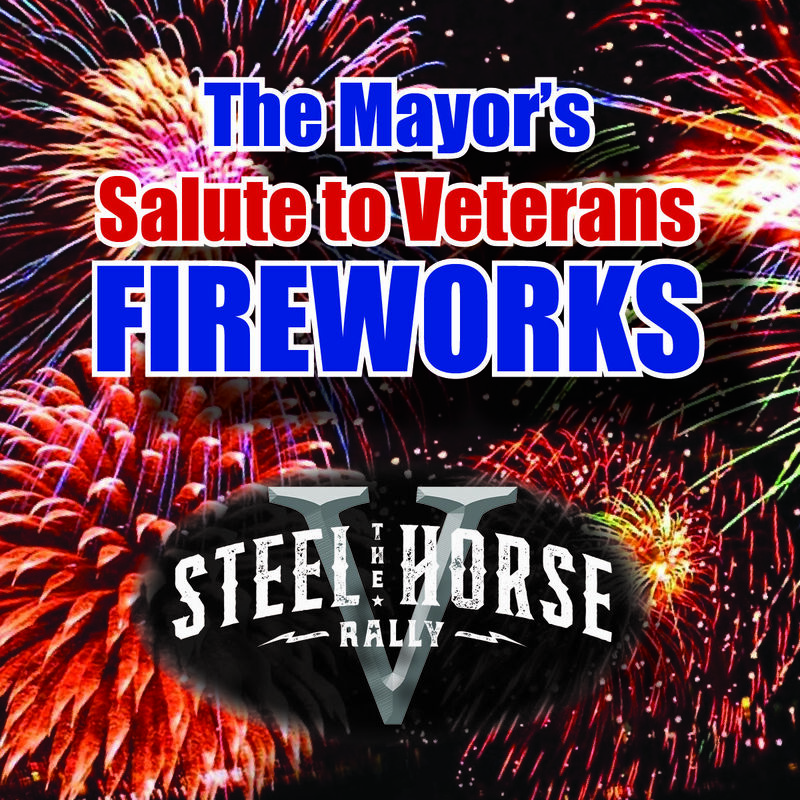 On Saturday, May 4th at dusk, check out the Mayor's Salute to Veterans Fireworks Display over Riverfront Park! A special thanks to Fort Smith Mayor George McGill for making this possible and for helping the Steel Horse Rally honor All Who Serve! 5th Annual Miss Steel Horse Rally Bikini Contest - Cash Prize to the Winner! Plus, cast your vote for the Miss Steel Horse Rally People's Choice Award. If you'd like to be a Miss Steel Horse Rally Bikini Contestant, click here for entry form.